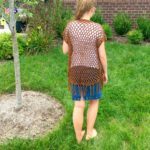 The Hannah Kimono is a perfect kimono crochet pattern to crochet for the summer or fall. 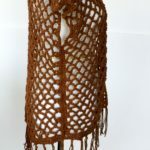 With or without fringe – this comfortable bohemian style cardigan looks great with skirts, jeans, or dresses. A simple way to add a little fun to your outfit! 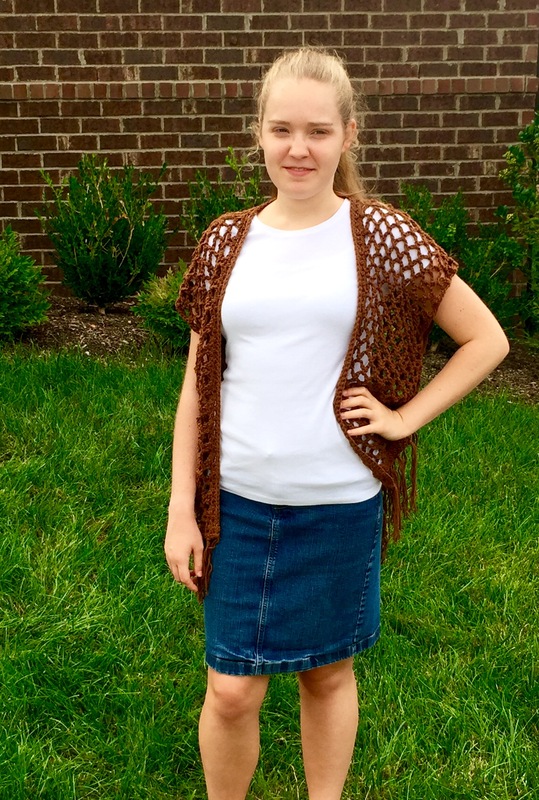 This light weight cardigan adds just the right amount of warmth and style! 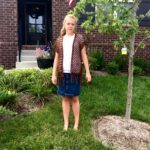 I created this kimono style cardigan at the request of my teenage daughter, Hannah. It works up quickly and easily with the repeating stitch pattern. 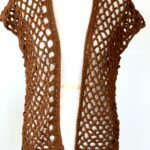 This lacy kimono makes a wonderful gift for a girlfriend – or yourself! S, M, L – adjustable for custom measurements. 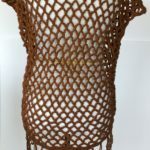 The kimono can be made in any length and width you desire. 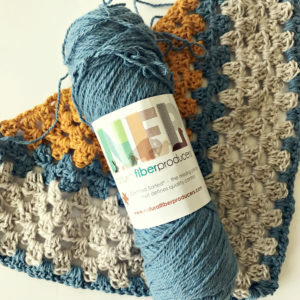 You’ll need an I crochet hook and your favorite worsted weight yarn. 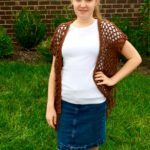 I made Hannah’s with worsted weight cotton. Size Small used 400 yards including fringe.